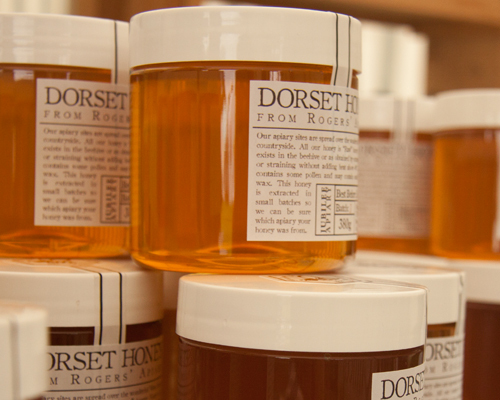 Raw Dorset Honey from our hives, extracted in small batches. Each apiary site yields unique flavours and textures coming from the various pollen and nectar bees gather. “Raw Honey” is unpasteurized, coarsely filtered honey spun off at room temperature. The unprocessed nature of the honey preserves the differences in taste and consistency, as well as its beneficial wholesome qualities. 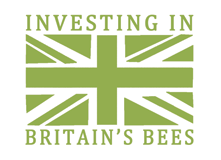 Our raw Dorset honey may contain some pollen, propolis and small particles of wax.